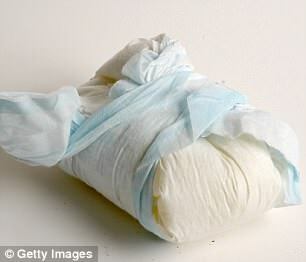 Dirty nappies and used needles are some of the vile items being found in reusable shopping bags when they are handed to supermarket staff, workers claim. 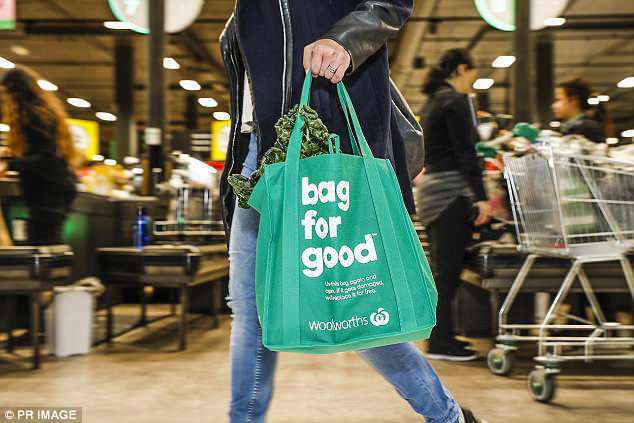 Woolworths eradicated single-use bags last week with Coles quick to follow at the start of July, but the controversial ban has raised a plethora of hygiene questions as people bring their own bags from home to the store. Workers have reportedly found a number of disgusting objects in worn out re-usable bags including mice, cockroaches and razor blades that shoppers hand over to them to bag groceries. 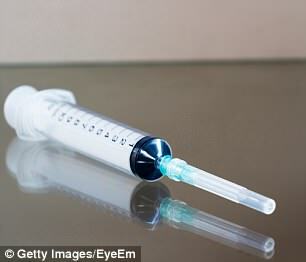 ‘We get stories of cockroaches crawling out on to check-outs from bags … a worker suffered a needle stick injury after a used needle was left in a bag,’ Shop Distributive and Allied Employees Association (SDA) NSW secretary Bernie Smith told The Australian. 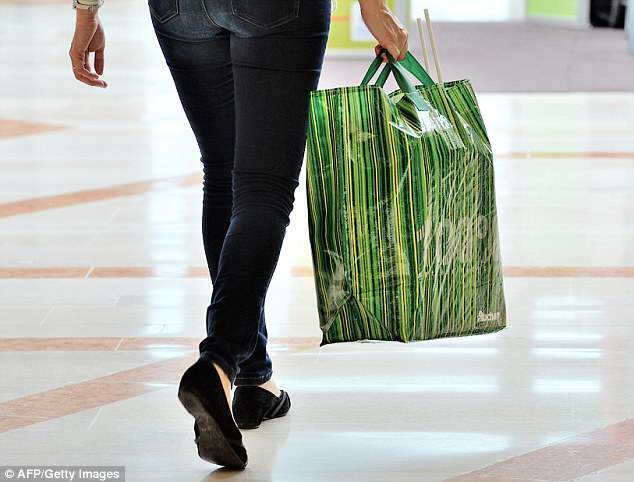 Dozens of concerned shoppers questioned how grubby re-usable bags would be monitored. 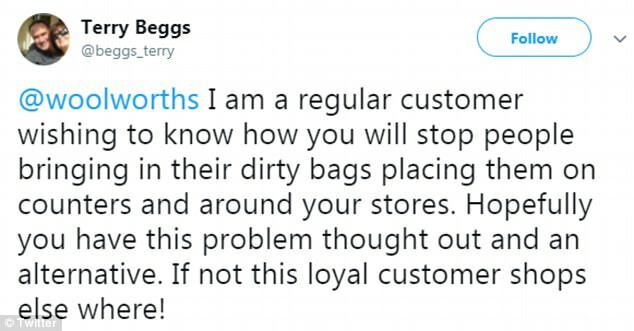 ‘How will you stop people bringing in their dirty bags, placing them on counters and around your stores,’ one person wrote online. 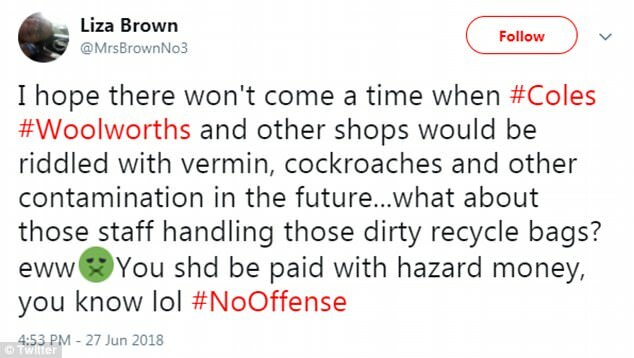 ‘I hope there won’t come a time when Coles and Woolworths and other shops would be riddled with vermin, cockroaches and other contamination in the future … what about those staff handling those dirty recycle bags?,’ another person shared. 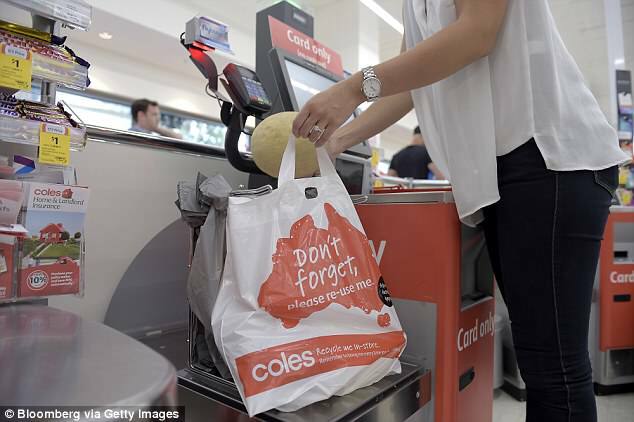 Coles and Woolworths both confirmed to Daily Mail Australia their employees were able to refuse packing an ‘excessively dirty’ bag. Both major supermarket staff members are also allowed to refuse to over pack a bag as it could result in injury. ‘Workplace safety requirements mean we can only fill a bag so it is safe to life,’ a Coles spokesperson said. 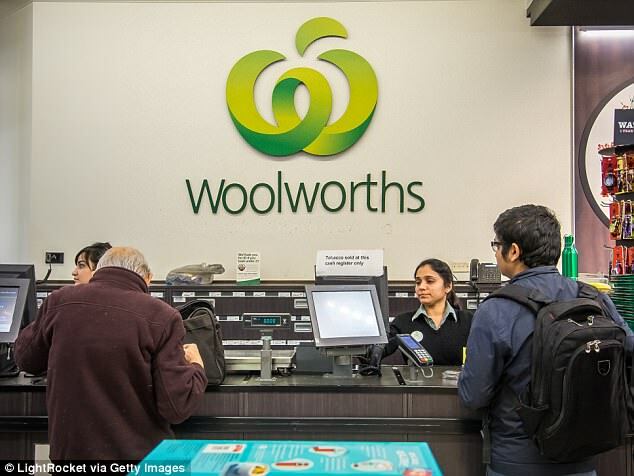 A Woolworths spokesperson told Daily Mail Australia they company met with the union in the lead up to the plastic bag ban for employee training purposes. ‘At this meeting we made it clear to the SDA that our team members would be supported through the transition and appropriate health and safety standards would be upheld,’ they said.